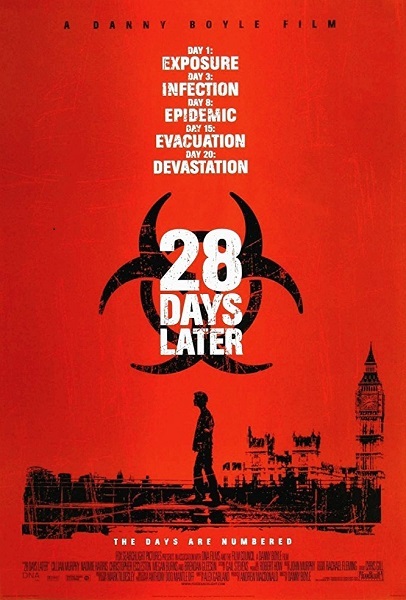 We're trying to keep our rage under control as we discuss Danny Boyle's chilling 2002 infection thriller 28 Days Later. Listen in as we debate whether it qualifies as a zombie movie, explore how the film taps into real world anxieties, and comment on the various works that influenced the story. Warning: Contains explicit language, spoilers, and post-apocalyptic shopping lists. What gives you blood-spewing rage? Do you believe Spam is a miracle food that will save our civilization? Want to reveal your viral outbreak safety plan? Leave a comment and keep the conversation going.